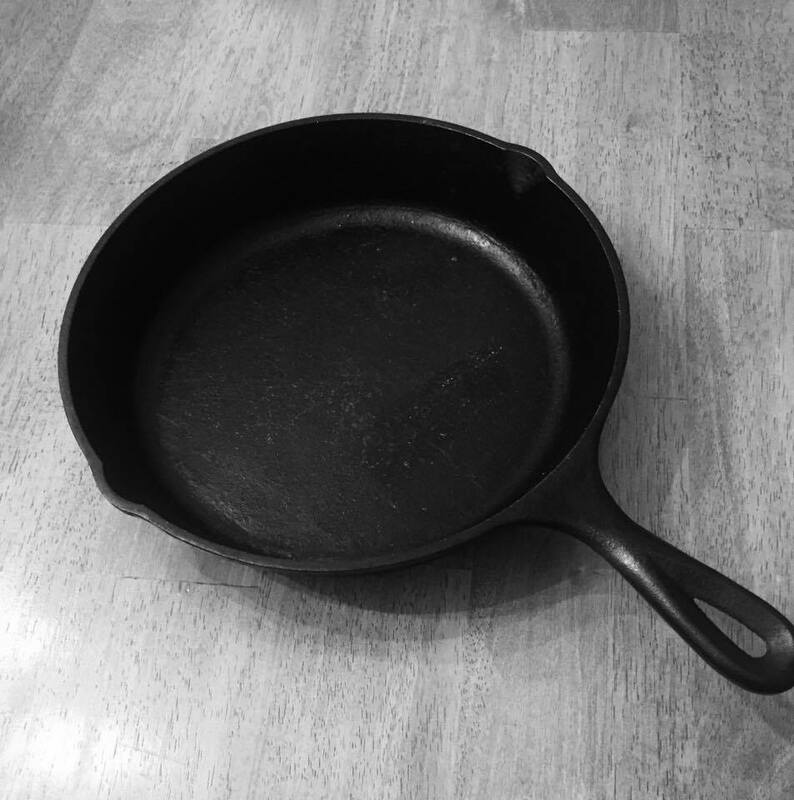 Appalachian Mountain Roots: Phrases Of Appalachia: You're just like a fart in a hot skillet! Phrases Of Appalachia: You're just like a fart in a hot skillet! When it comes to funny southern sayings, my family is well versed. Out of all of them, "You're just like a fart in hot skillet" is my favorite. This was a common phrase used by my Granny and Pa Holloway. My Granny would probably skin me if she knew that I was writing about such, but she doesn't know anything about the internet or blogs so I think I'm in the clear. I remember asking her where she had heard it and what it meant. She told me that she had always heard her dad say it as she was growing up and it meant that a person couldn't make up their mind or they didn't know if they were coming or going. Her dad probably heard his dad say it too. I'm sure they would laugh if they knew their great or great great granddaughter now finds herself using the phrase fairly often! This saying fits me well. My decision making skills resemble that of a squirrel when crossing the street. It takes me forever to make up my mind about anything! I let my mind fill up with too many "what if" scenarios. I'm working on that. I usually don't know if I'm coming or going either! I don't know if I'll ever be able to fix that one. Have you ever heard of this saying? What are some funny sayings that you've heard growing up? I'd love to hear them!